The sound of the Radom countryside? Bach in Świdnica? Chopin in Duszniki Zdrój? Organetto in Paradyż? Improvisations and experiments in Sokołowsko? Where to go? Culture.pl presents a guide Poland’s lesser-known summer festivals. These days, music festivals are an important part of tourism. They are attended by members of different generations and social groups. They used to attract mainly the crème de la crème of society or members of subcultures, but today they are a meeting place for everyone. Big Polish festivals appeal to a global audience and receive prestigious awards and distinctions. The Open'er Festival in Gdynia, OFF in Katowice, Nowa Muzyka and Audioriver on the beaches of Płock – these events need no introduction. Culture.pl takes a look at some lesser‑known festivals which are definitely worth your while. Prefer folk foxtrot to full festivals? Młyn Harmonistów - wesela / 8 lipca 2017 / Gostomia from muzyka zakorzeniona on Vimeo. This is the second edition of Młyn Harmonistów (editor’s translation: Accordionists’ Wheel) in Gostomia by the Pilica River is organised by Andrzej Bieńkowski, a painter, photographer and ethnographer and Mateusz Niewiński, a promoter of traditional folk music from south-eastern Masovia. This year’s Młyn will be dedicated to weddings. 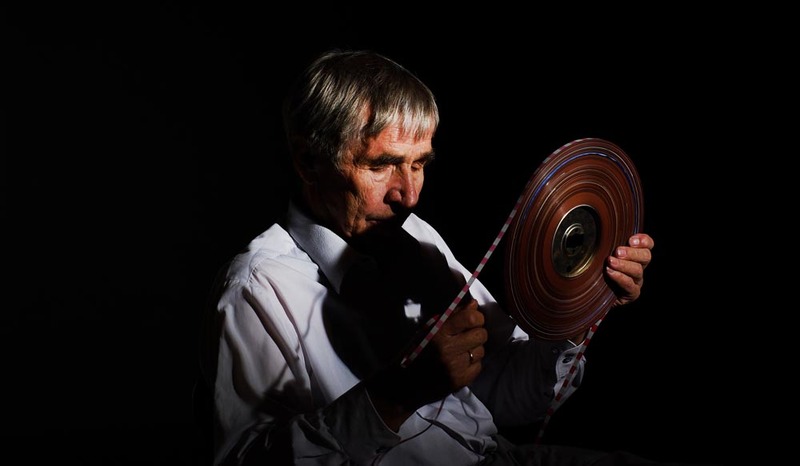 In addition to dances, workshops and re-enactments of various wedding rituals, the visitors to Gostomia will have the opportunity to see films from Andrzej Bieńkowski’s archive, talk with musicians, wedding chefs, wedding theatres’ directors and singers about the weddings and music of the past. You can find the full programme in Polish on the website of the Muzyka Odnaleziona Foundation. Considering Spotify, YouTube and iTunes, it’s likely that it has been a long time since you’ve actually listened to the radio. Perhaps you associate radio shows with an antiquated acoustic form of theatre, however, since the rapid evolution of electronic music in the 1960s, ground-breaking radio plays have started appearing. They offer a blend of reportage, theatre, field recordings and abstract sounds -- sometimes completely renouncing spoken word. In 2017, Studio Teatralnych Form Eksperymentalnych im. Eugeniusza Rudnika (editor’s translation: Eugeniusz Rudnik Theatrical Experimental Forms Studio) was founded – further evidence of the renaissance of radio plays. On Plac Defilad, you’ll hear an American symphony of guns (Negativeland – 'Guns'), a Cage-esque portrait of New York à la canadienne (Chantal Dumas – 40° Nord - 73° West) and a French statistical report on plane crashes (Dinah Bird, Jean-Philippe Renoult – Take a Flight). In turn, an Italian performance artist, Alessandro Bosetti, will display a devastating African portrait of the West’s avant-garde (African Feedback), Arsenij Jovanović of Serbia will present a cantata riddled with speeches of the most despicable dictators of the 20th century (La Parata). We place emphasis on the abundance of ideas and plurality of forms: on the one hand, we will listen to an acoustic critique of American militarism (Gregory Whitehead – On the Shore Dimly Seen) and a naturalistic soundscape composed of Polish political manifestations, on the other hand – a radio essay devoted to the cultural phenomenon of Jan Matejko’s Battle of Grunwald. Sokołowsko is a small town in southern Poland in the Suche Mountains in the Central Sudetes. 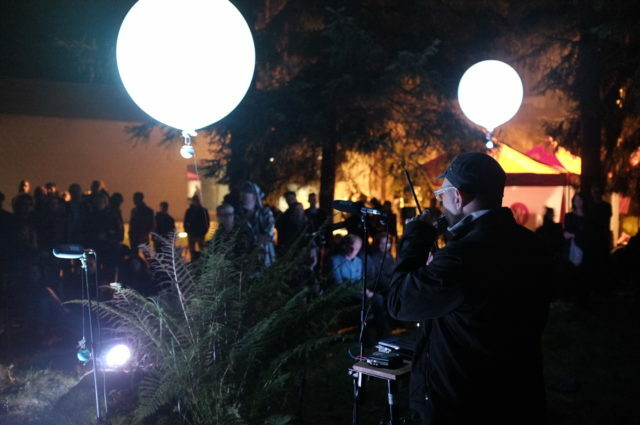 It hosts one of the most important festivals of experimental and improvised music, not only for Polish musicians, but for artists from all around the world. This year’s edition will feature legends of experimental music, like John Tilbury (member of AMM, a scholarship holder of the Polish government in the 1960s, and collaborator of Zygmunt Krauze) and New York composer and director, Phil Niblock. Other featured artists include Marcin Barski, Piotr Tkacz, Łukasz Szałankiewicz, Henryk Zastróżny, Łukasz Jastrubczak, Marek Chołoniewski, Gerard Lebik, DJ Morgiana, Michał Libera, Barbara Kinga Majewska, and several dozen artists from all around the world. You can find other artists on the website of the International Cultural Laboratory in Sokołowsko. Every year we celebrate… normality and simplicity. The cornerstone of the philosophy of Music in Paradise is the extended cooperation with musicians and their appearance many times in various incarnations and configurations. We create every day, not ‘festive’, conditions for the artists, so they can break free from the endless cycle of travel, jetlag and growing exhaustion. The featured composer – Georg Philipp Telemann, worked in the Lubusz Land in western Poland. 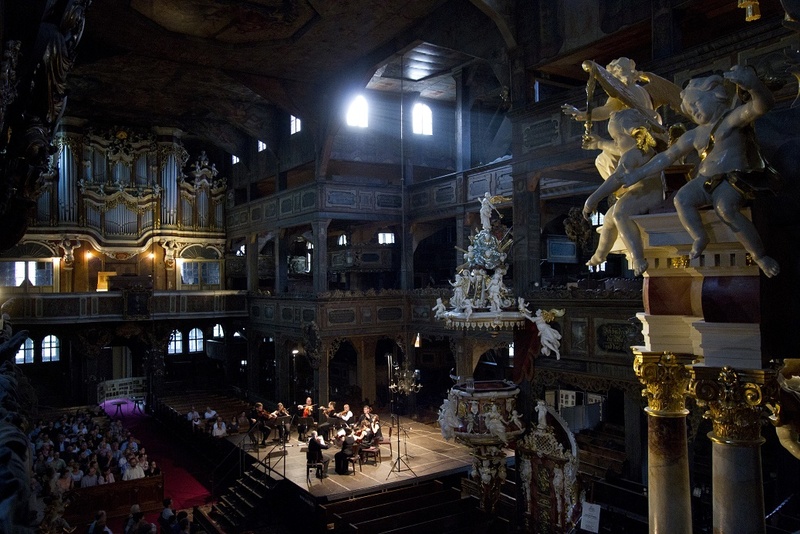 Visitors will also hear music from Dresden, Venice, Paris (a city from which Telemann drew inspiration). Telemann worked in the 17th century and music from that time will play a major role during the festival. Music in Paradise will feature, i.e.Roger Helou, who will perform on the organette, a lesser known mediaeval instrument. 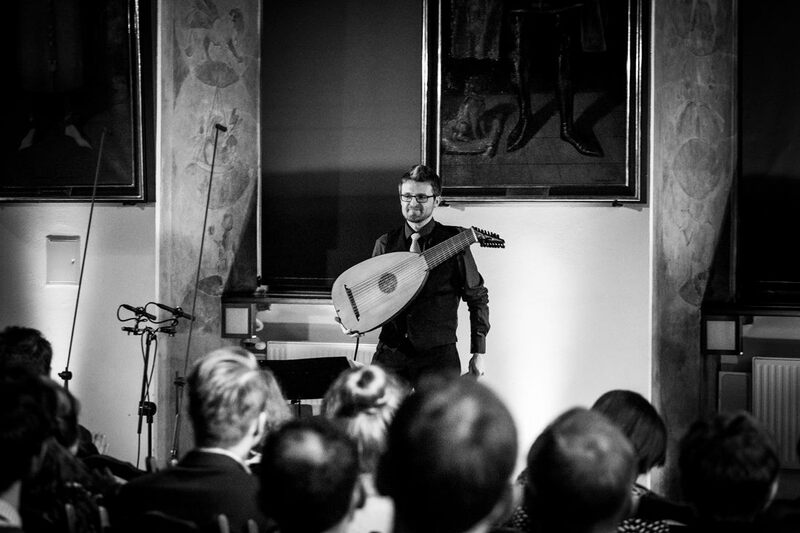 A number of Polish artists will also perform at the festival, including Michał Gondko with the programme, Skarbiec Harmonii: Europejska Muzyka Lutniowa u Progu XVII Wieku (editor’s translation: The Treasury of Harmony: European Lute Music on the Threshold of the 17th Century). The full programme of the festival is available in Polish on the website of Muzyka w Raju. 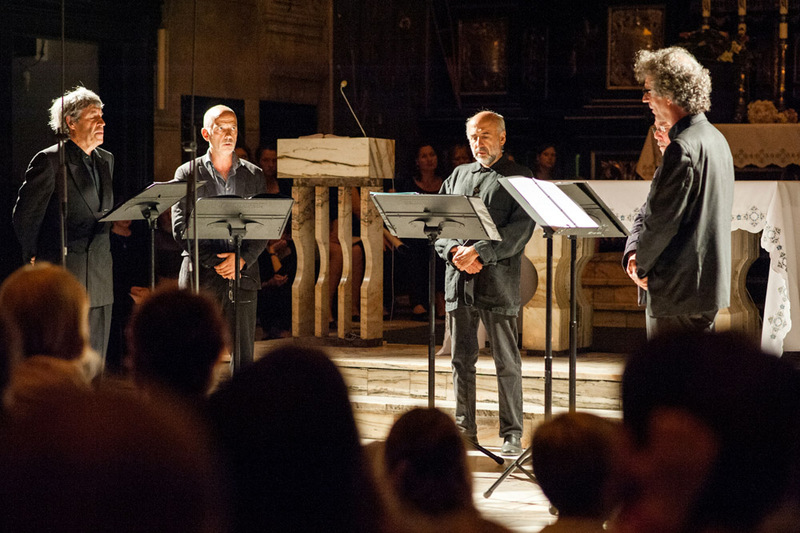 In turn, the Pieśń Naszych Korzeni festival in Jarosław will examine the musical consequences of the schism from 500 years ago in the western Church. Both stemming from the same liturgical tradition, the two denominations gradually grew farther from each other and developed their own literary and musical forms, as well as specific forms of education and propaganda, which were heavily involved with music. These forms often exposed ideological differences, like the attitude towards national languages, the function of the assembly, peasantry or the involvement and the usage of instruments (especially organs). Music was often a weapon in religious conflicts: it was a vehicle for religious teachings, it provided theological exegesis, supported contentious issues, showed triumphant splendour, but also demonstrated folk religiousness. Visitors to the festival will have the opportunity to hear Reformationsmesse 1617, the reconstruction of the Holy Mass performed in Dresden for the 100th anniversary of the reformation. It is based on polychoral works of Michael Pretorius and Heinrich Schutz. Other concerts will involve O Gloria Domina by Marcin Mielczewski, complemented with his Triumphalis Dies, as well as other works by Central European composers and their Italian teachers; a cycle of mystic Catholic songs Trutznachtigal by the German Jesuit Friedrich Spee and Kontakion o Nawróconej (editor’s translation: Kontakion of the Convert) performed as a penitential devotion anthem shared by Catholicism and Orthodoxy authored by Roman Melodos. The full programme is available on the website of the festival. The artistic director of the Bach Festival in Świdnica is Jan Tomasz Adamus, known from the Capella Cracoviensis, a conductor, organist, but first and foremost a musical activist. The baroque Świdnica Church of Peace, where Bach’s apprentice Christoph Gottlob Wecker served as an organist, was the inspiration for the festival. The Bach concerts are egalitarian, some of them are outdoors and the organisers invite audiences to bring picnic baskets and listen to the music in a casual setting. This year’s edition will feature recitals from Kristian Bezuidenhout, Ralph Rousseau and Marcin Masecki, the cycle Bach and Women, and a concert commemorating the 500th anniversary of the reformation. You can find the full programme of the festival on its website. The story of musical meetings commemorating Chopin in Duszniki Zdrój, a Lower Silesian resort once visited by Chopin, started in 1946, when Poland was slowly rebuilding after World War II. It was the first post-war music festival. 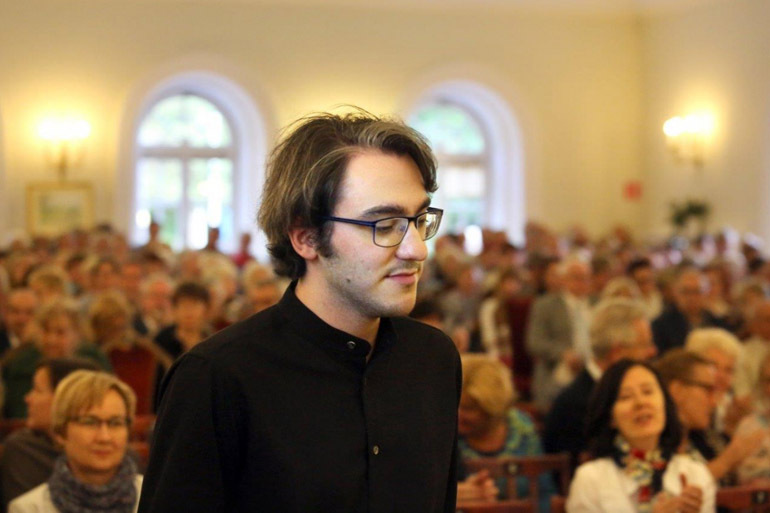 Today, the festival is led by Piotr Paleczny, the winner of the third prize of the International Chopin Competition. Duszniki Zdrój will present concerts from renowned (and promising) performers of Fryderyk Chopin’s music and masterclasses by distinguished professors. The tickets for some recitals are already sold out, so you will have to hurry!